An individual of any age who devotes a substantial portion of time to the full-time paid professional practice of public relations or to the teaching or administration of public relations courses in an accredited college or university. To be an AMPG you must be an active PRSSA member at the time of graduation, and your application must be submitted within two years of graduating. You may remain an AMPG member for up to two years and will then automatically be upgraded to Member. AMPG requires a special application. As an AMGS you must be enrolled full-time in an advanced degree program for teaching or practicing public relations. Proof of full-time matriculation is required and must be submitted with your application. You may remain an AMGS member for a maximum of six years or as long as you are a full-time student. * The $65 initiation fees are waived for associate members until upgraded to full Member status. Associate Member status can only be held for two years. 3. Have been a PRSA member for five or more consecutive years, and in good standing. An affidavit attesting that they meet the above criteria must also be filled out. Contact member services at [email protected] or US +1 212-460-1400. Call with any questions or to obtain a copy of the affidavit. 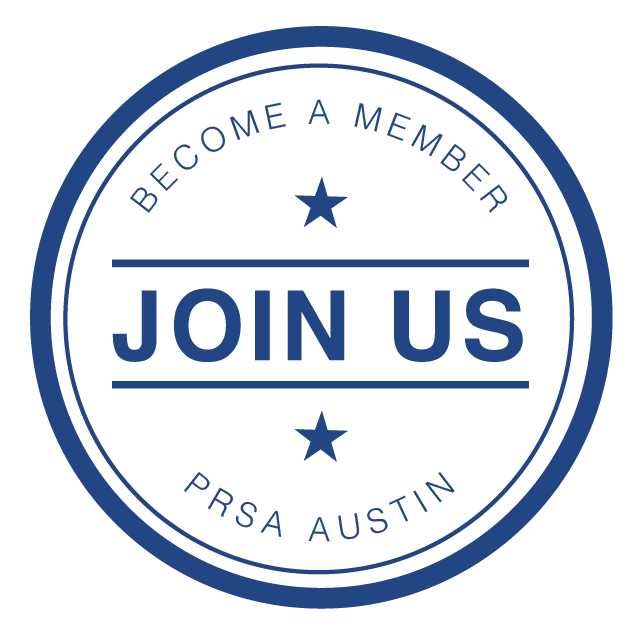 Reinstated members are PRSA members whose membership has expired and wish to rejoin.